It’s onwards and upwards as we continue on the True Music Africa journey. Last December we headed to the subtropical Highveld metropolis that is Pretoria, South Africa, to showcase the hotbed of talent coming out of Capital City. South Africa is still the beating heart of the global house music scene. In a country with a long, complex history, music has long been a nuanced yet impactful form of expression. 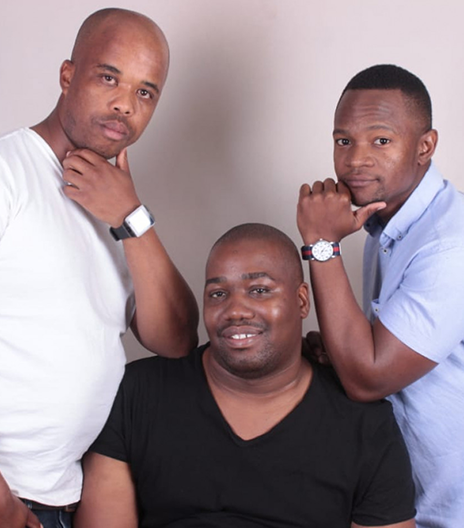 Shaped by decades of tremulous social changes in a struggle to overcome the brutality of apartheid, the musical lineage of house music is rife with political action. Beyond opportunities for individual success, the democratising power of South African house music has impacted a whole new generation of artists and sounds, that continue to garner global recognition. It comes as no surprise to house-heads out there that South Africa is a major player in the global music scene. 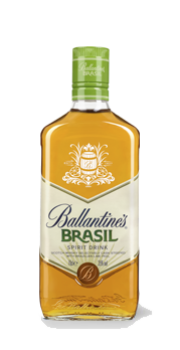 Traditionally, the east coast of the country is where the more innovative music styles were birthed and grew to be international phenomena's. Think Gqom and Kwaito, distinctly South African styles evolving from the more traditional deep-house beat patterns. 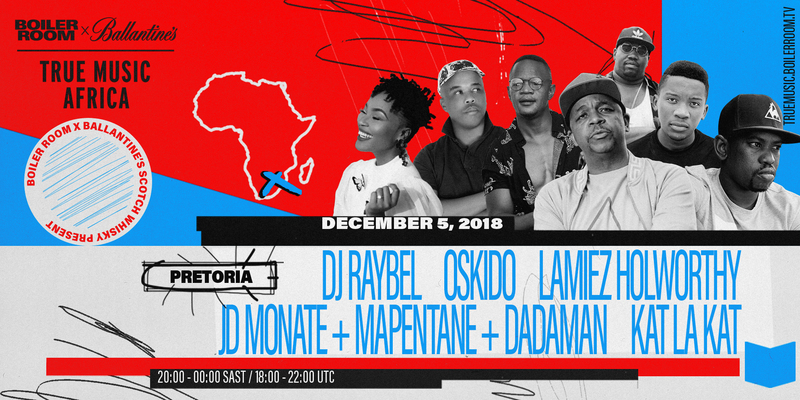 But international DJ’s have been coming to this goldmine of four-to-the-floor beats since the 90’s and the influence of local heroes and Ballantine’s True Music alumni, Black Motion, DJ Spoko, DJ Maphorosa, and Black coffee remain strong as ever. 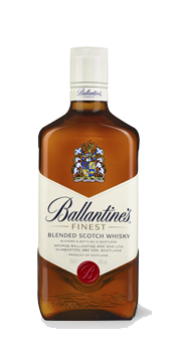 In Pretoria, House is king, and Ballantine’s x Boiler Room True Music Africa is here for it. 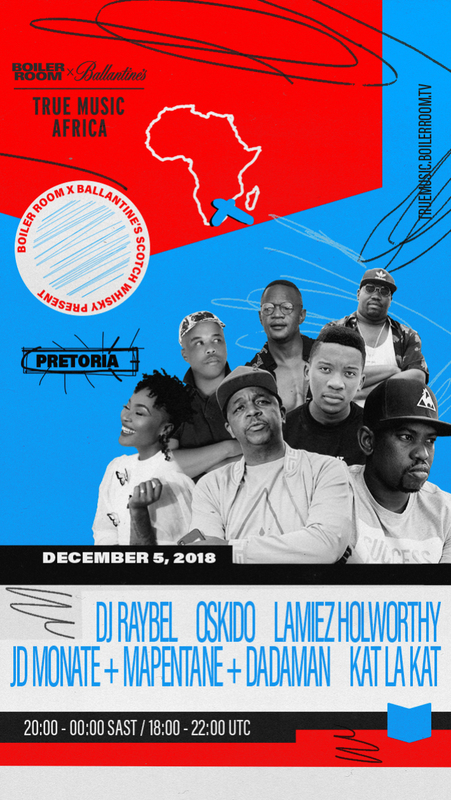 Our party on the 5th December features the whole spectrum of local talent such as s Oskido, co-founder of seminal label Kalawa Jazmee and a key member of Kwaito crew Brothers Of Peace, through to Pretoria’s deep house underground king Kat La Kat, Maphorisa’s protege and Gqom maestro DJ Raybel, Pretoria's deep house queen Lamiez Holworthy and Amapiano stars JD Monate & Mapentane are all bringing energetic anthems and spinning the hottest rhythms all night long. Lock it down in your calendars and get ready to move. This is not a show to miss. Oskido (Oscar Warona) could be described as one of the most important figures in South African music of the last 25 years. As a founding member of the seminal kwaito group Brothers of Peace, he broke through the barriers of post-apartheid South Africa to usher in a new sound for a new time. 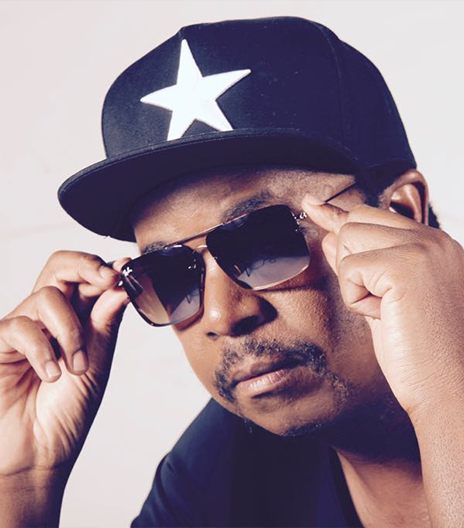 With Kalawa Jazmee, the label he co-founded with Don Laka and DJ Christos, he has released some of the most important music of the last 2 decades. 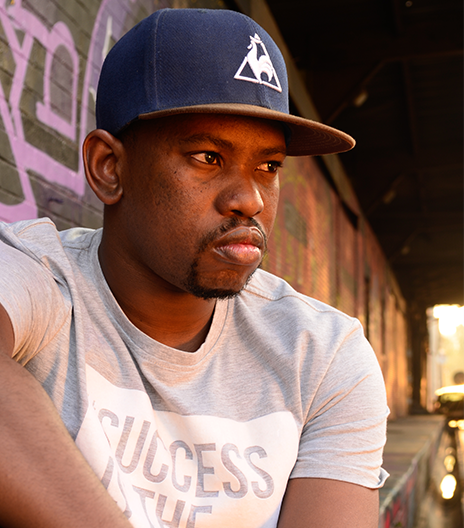 His ‘Church Grooves’ mix series hit multi-platinum sales, and as a producer and vocalist, he has achieved huge hits featuring the likes of Professor, Uhuru, Busiswa and many more. 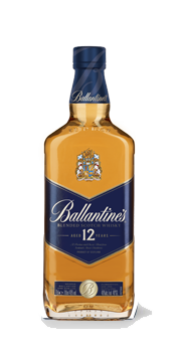 Here he makes his long overdue Boiler Room debut. 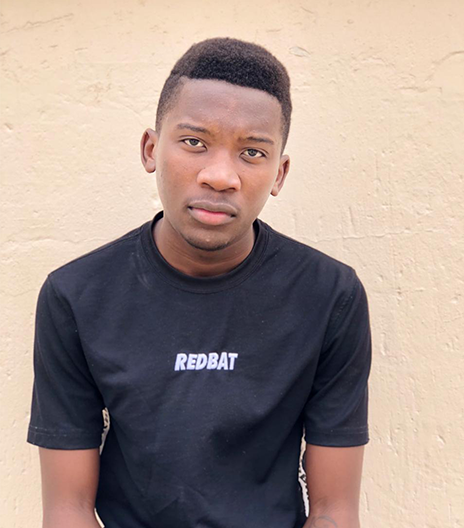 DJ Raybel, who hails from the Midrand, is a young Gqom producer that has shot to stardom over the last 6 months, under the wing of another in a long line of overachieving Pretorians, DJ Maphorisa. His smash hit ‘iWalk Ye Phara feat. 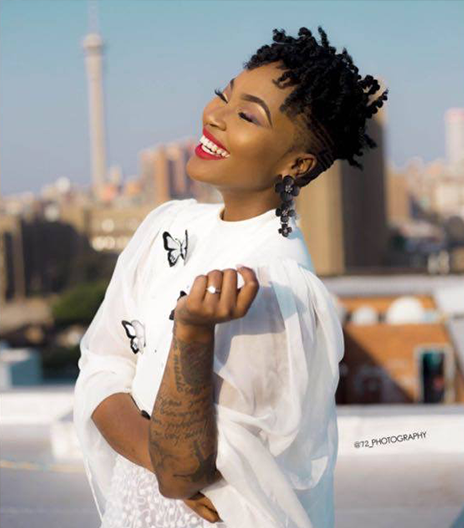 Moonchild Sanelly, K.O, Zulu Mkhathini’ has been unescapable on the SA radio waves since its release at the start of October, and hopes are high for this exciting new talent. Kat La Kat is a DJ who has been creating waves in his hometown of Pretoria for some time and is currently on a vertical trajectory within South Africa. A true storyteller and selector, his ability to create mixes full of hypnotic energy and contagious rhythms have made him one of the most in-demand underground DJs in SA, we look forward to him casting his spells on home turf! Lamiez Holworthy is another born-and-bread Pretorian, who has steadily become known for her deep and grooving sets, paying homage to the dominant sounds of her hometown. Also operating as a well-known TV presenter, her glowing charisma shines through in her sets, every tune is played with a genuine sense of joy. JD Monate & Mapentane (feat Dadaman) will be representing Atteridgeville, the same township that gave us the remarkable talents of DJ Spoko (RIP) and DJ Mujava, This collective are spearheading the latest sound to come from Pretoria, amapiano; a slowed-down and broken form of Bacardi House, laced with pianos and uplifting energy.